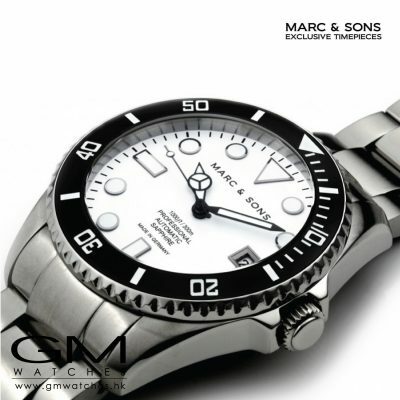 For thousands of years mankind has been dealing with the subject of time. 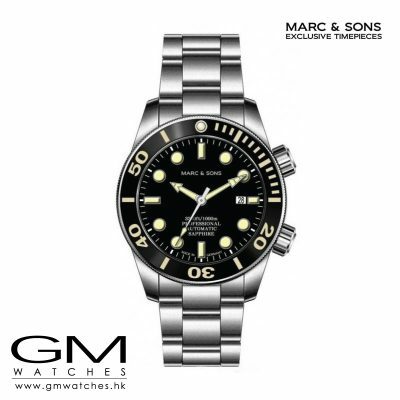 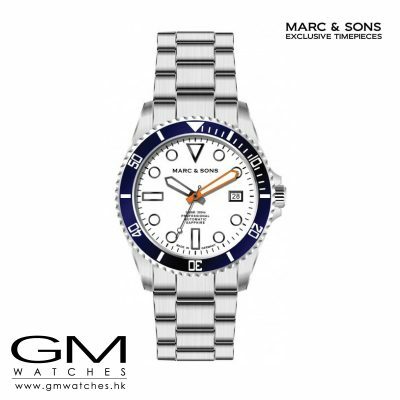 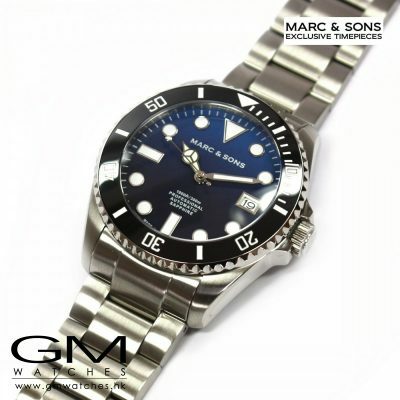 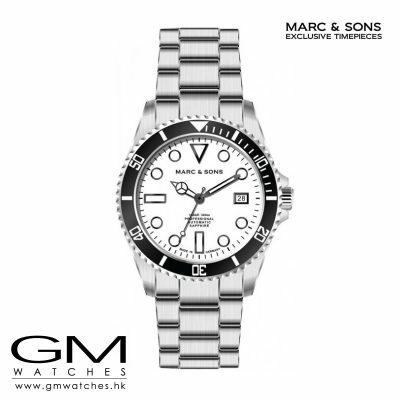 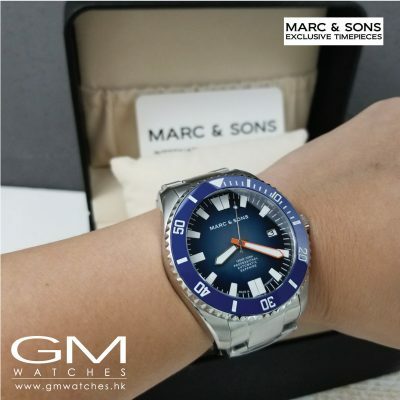 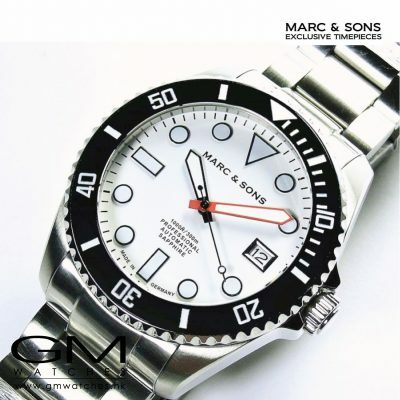 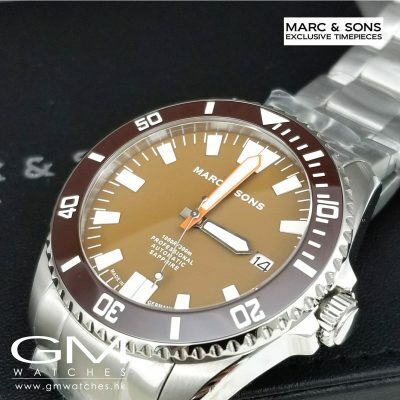 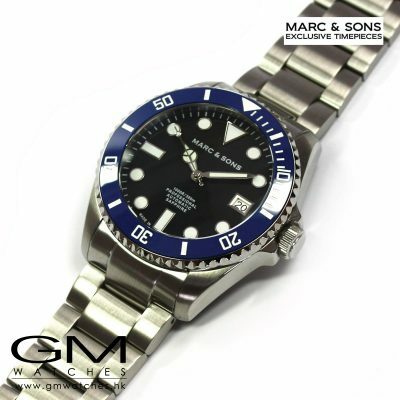 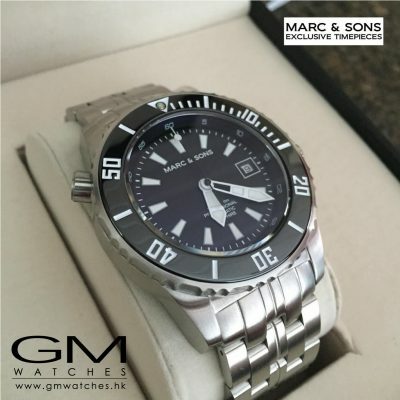 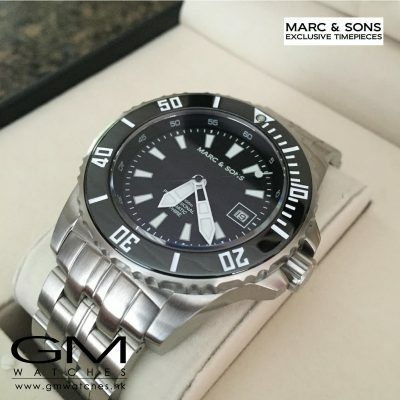 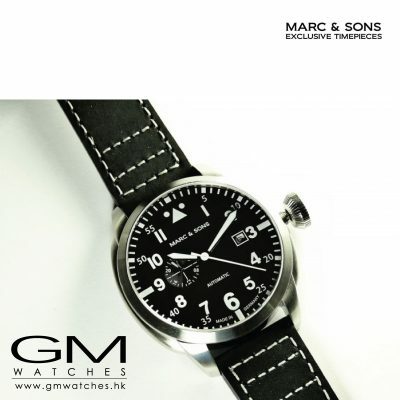 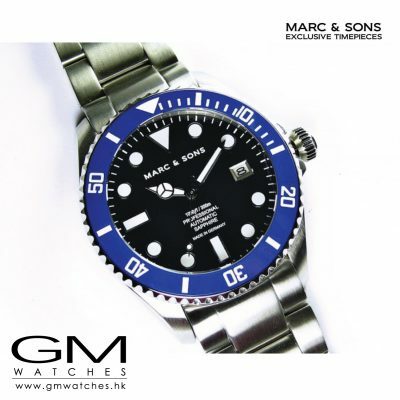 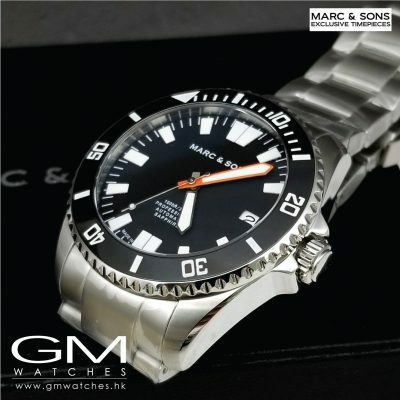 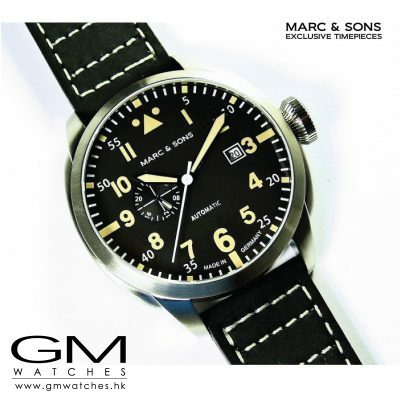 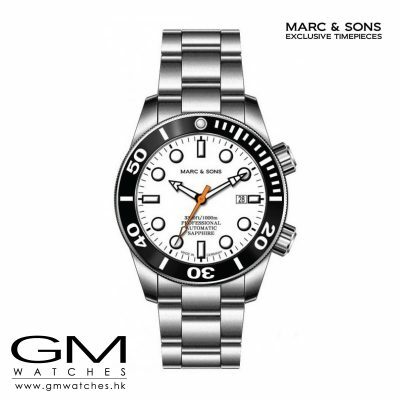 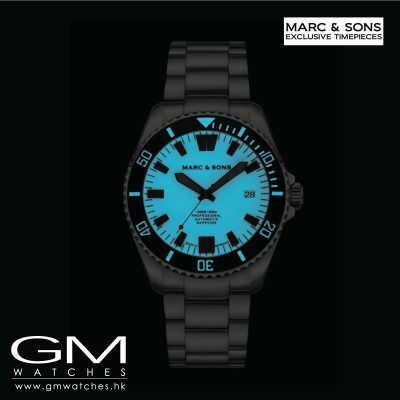 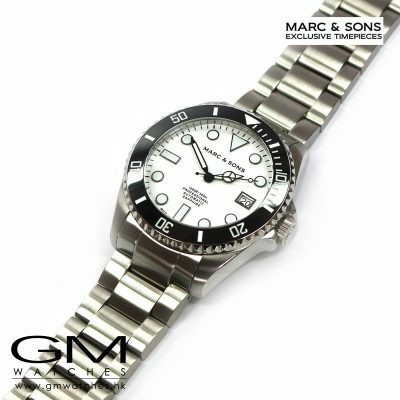 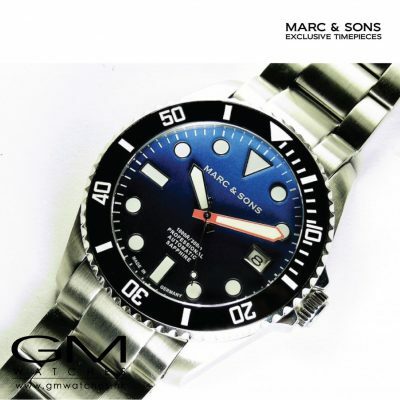 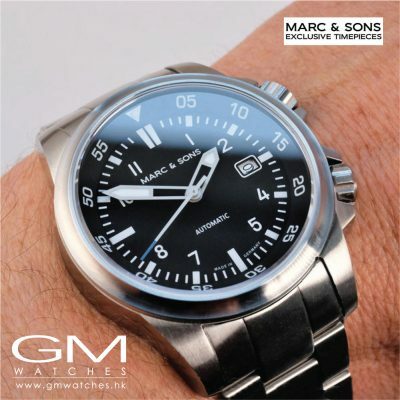 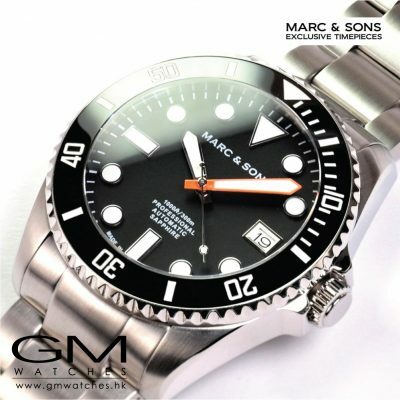 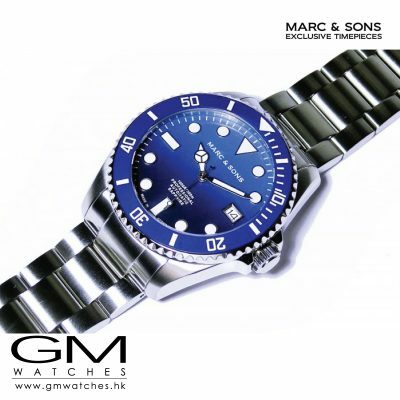 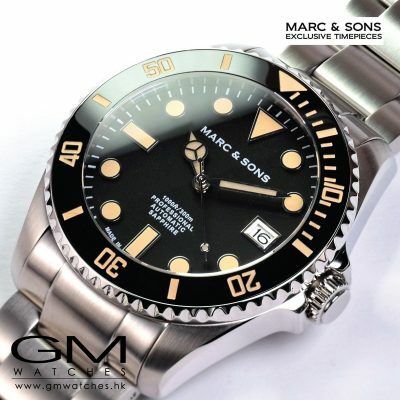 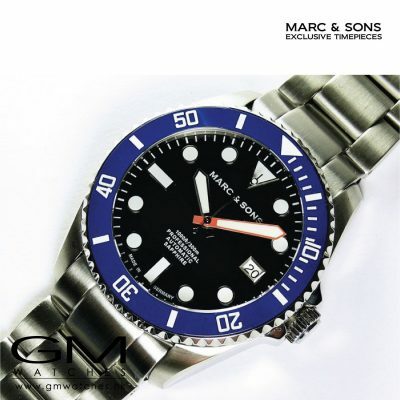 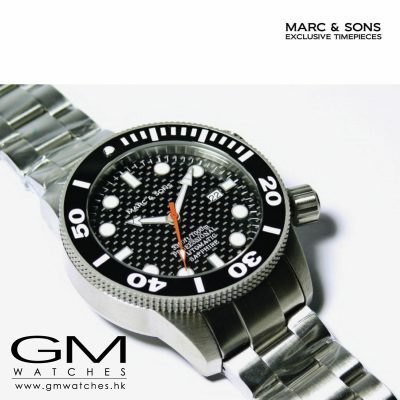 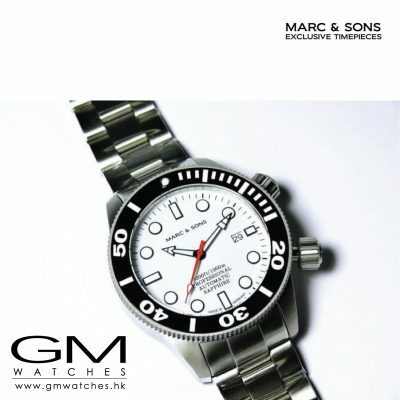 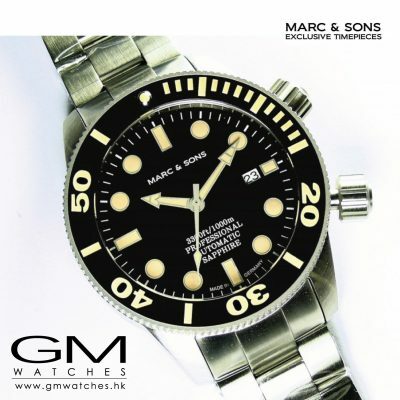 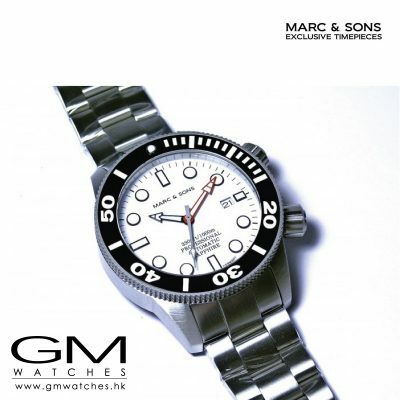 We at MARC & SONS want you to be part of the enthusiasm for the time. 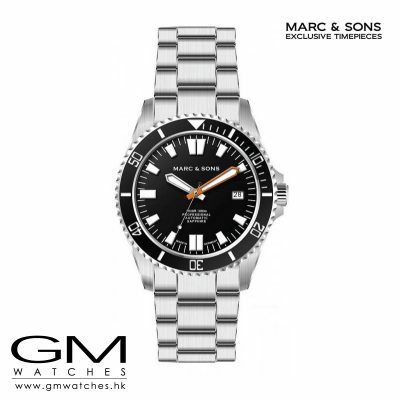 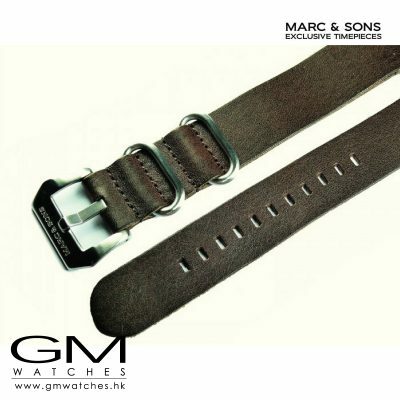 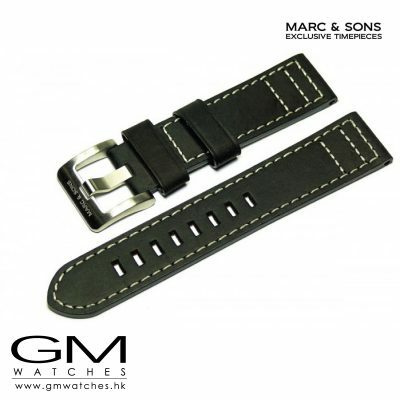 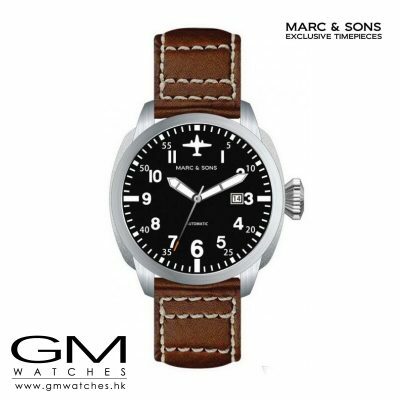 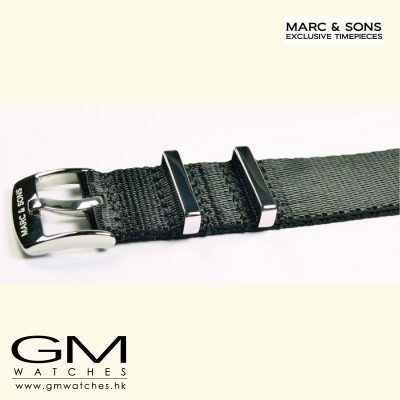 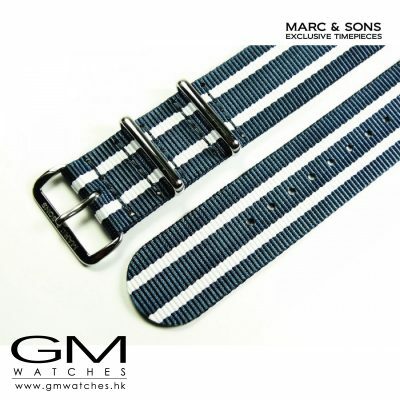 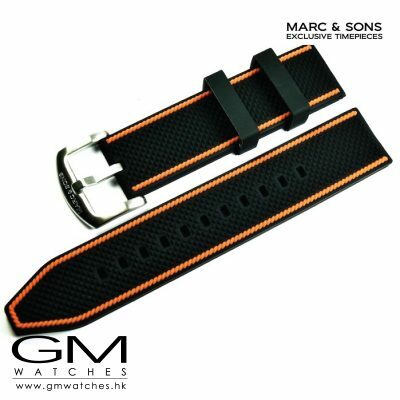 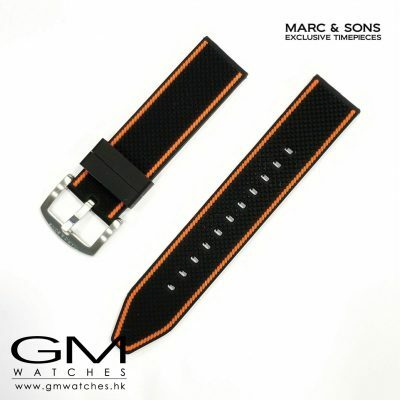 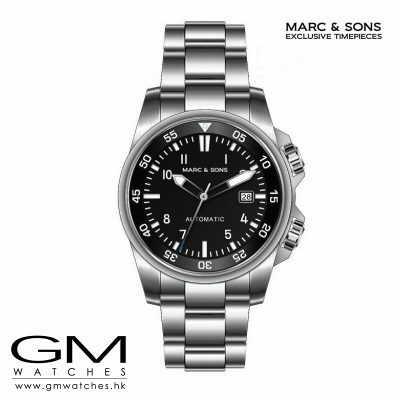 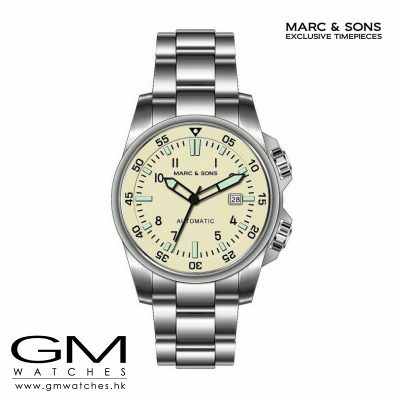 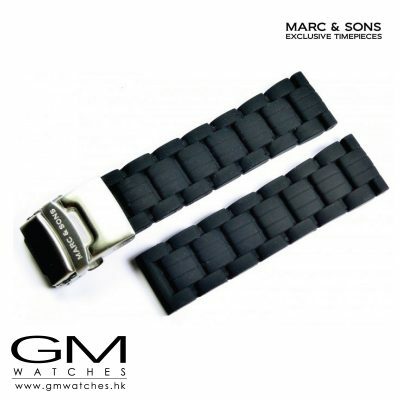 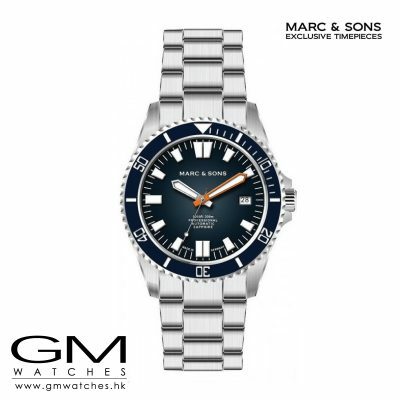 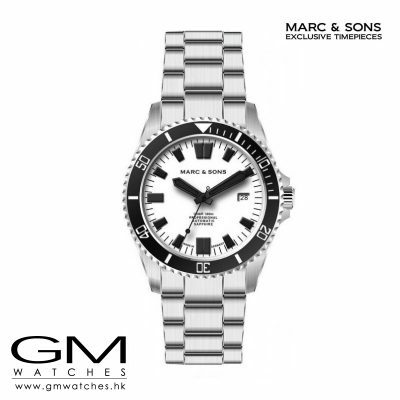 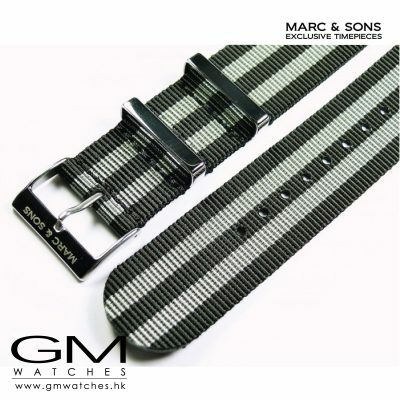 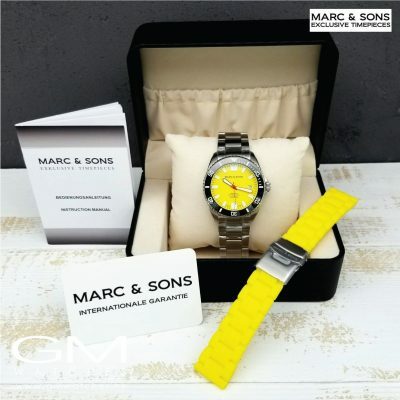 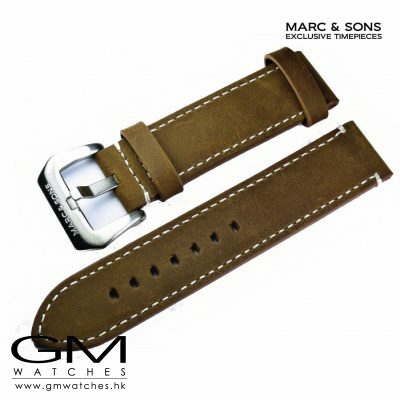 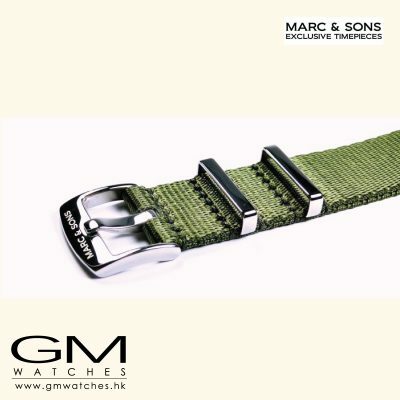 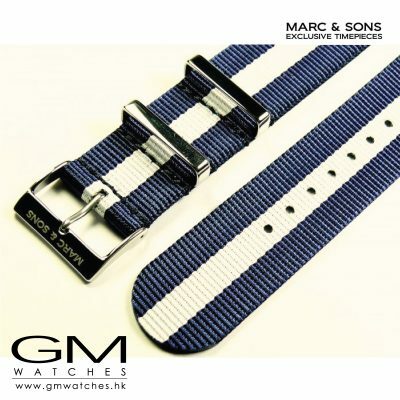 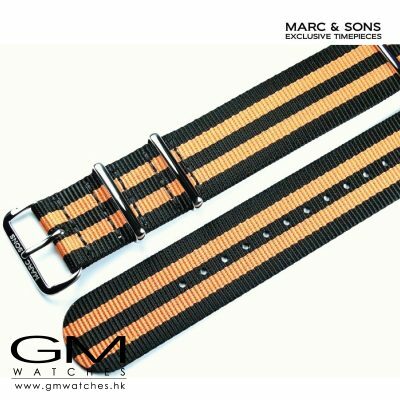 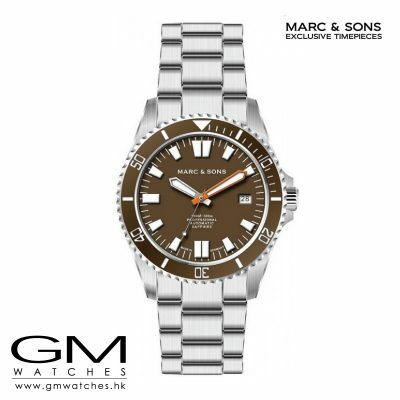 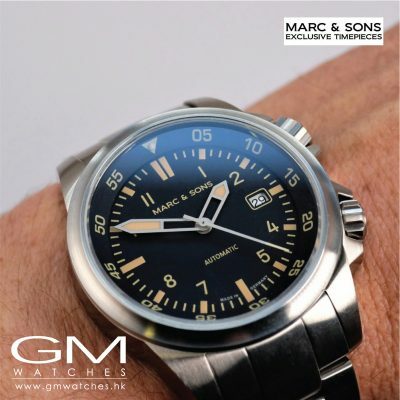 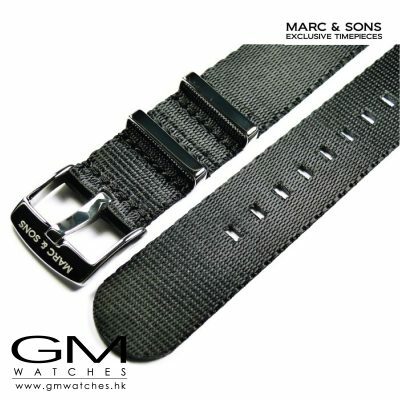 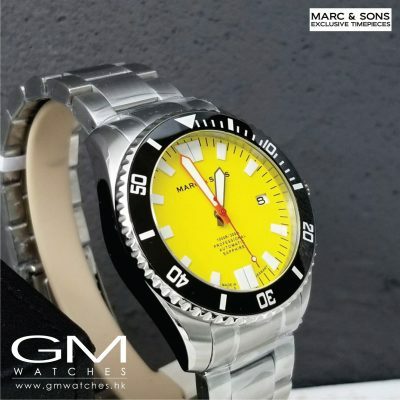 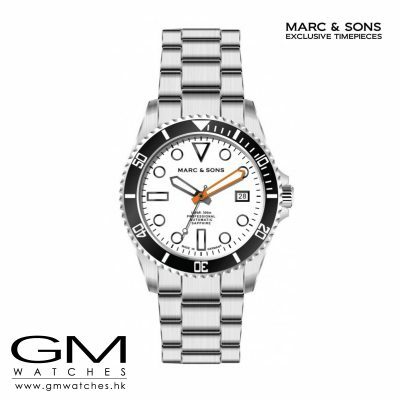 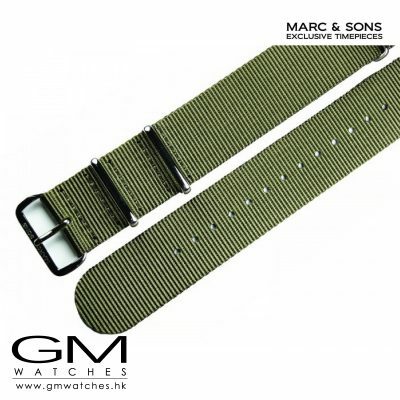 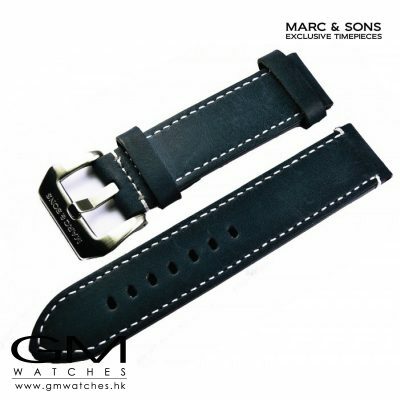 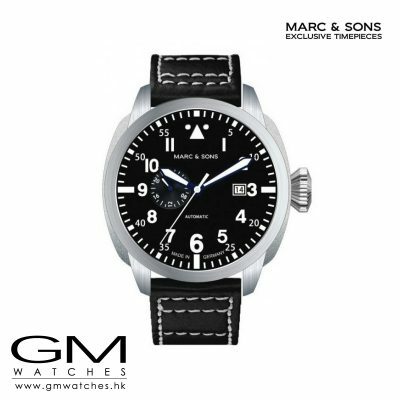 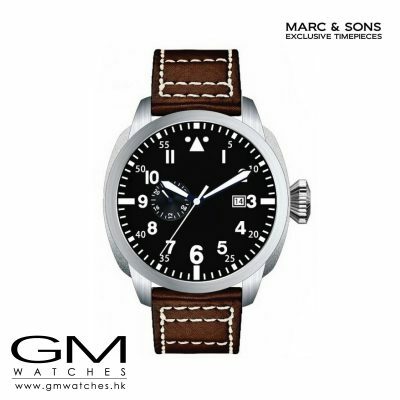 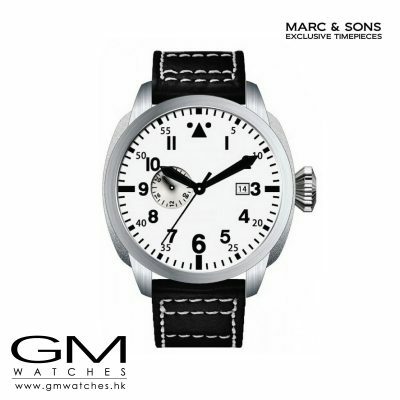 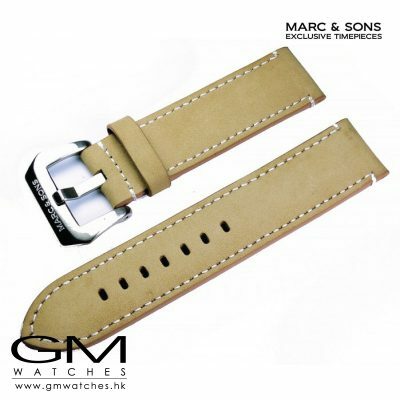 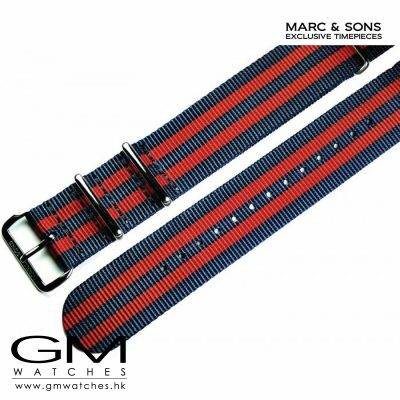 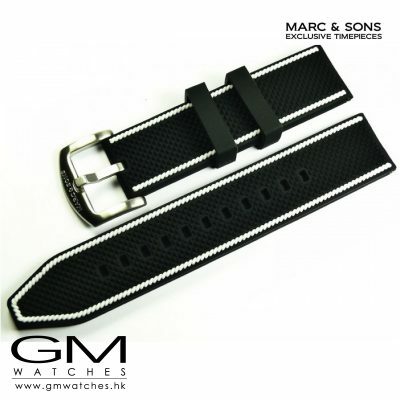 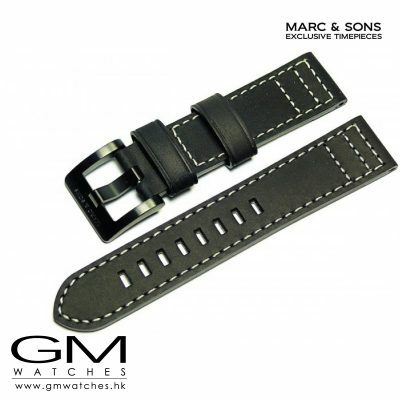 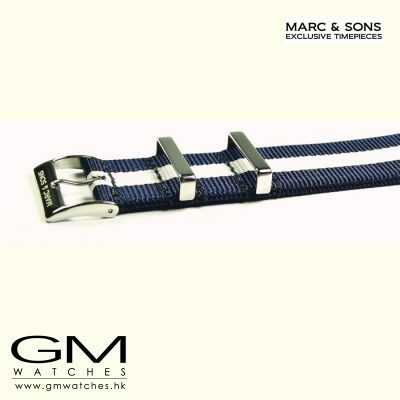 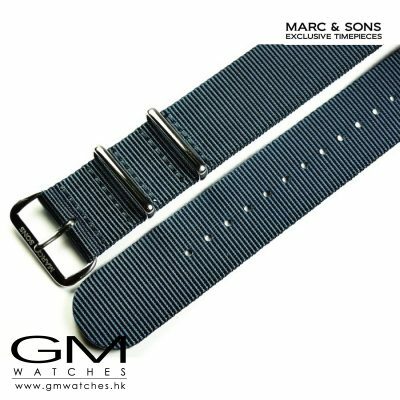 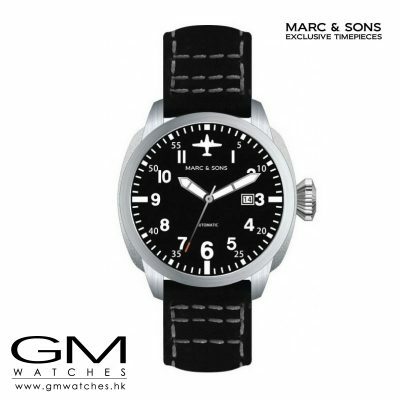 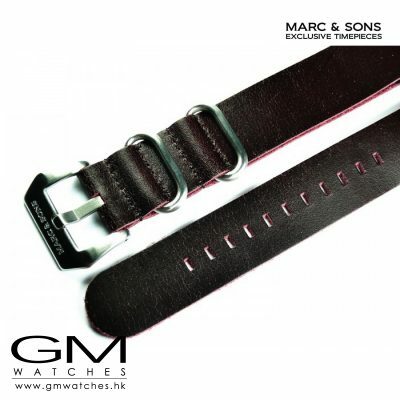 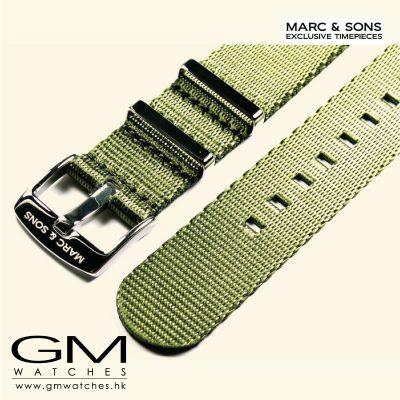 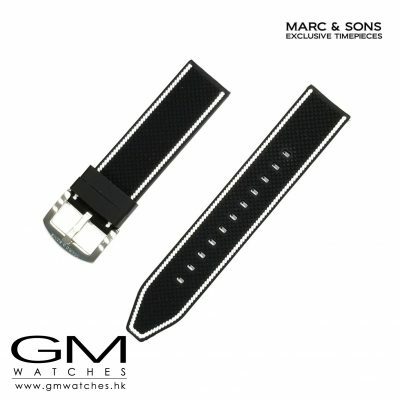 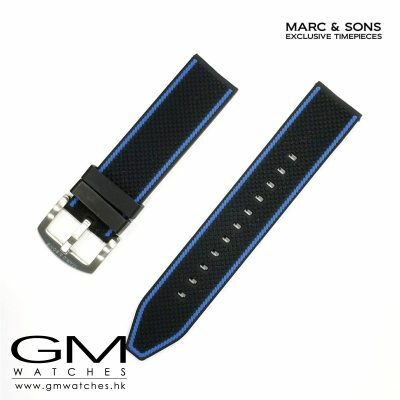 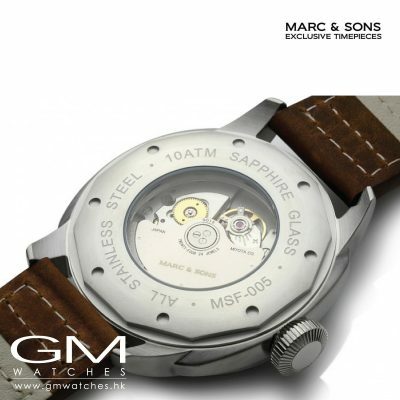 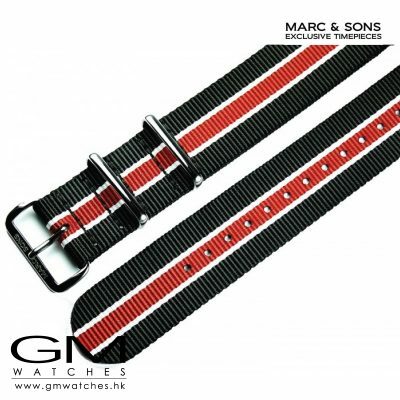 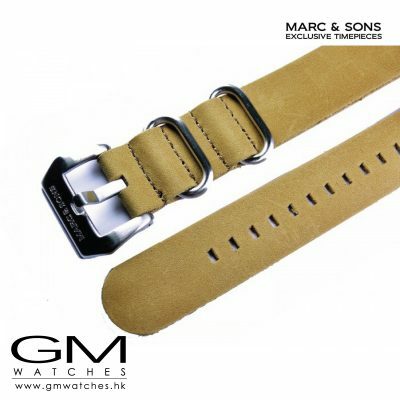 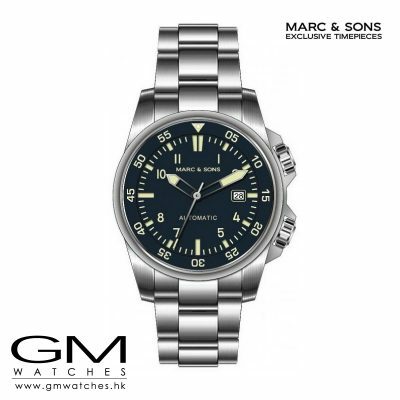 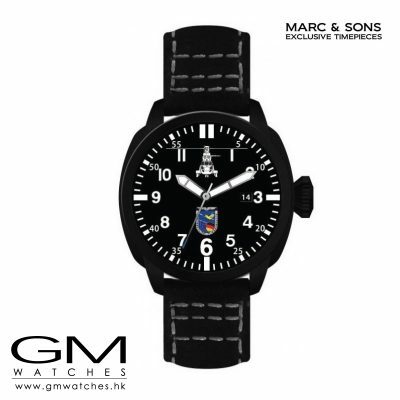 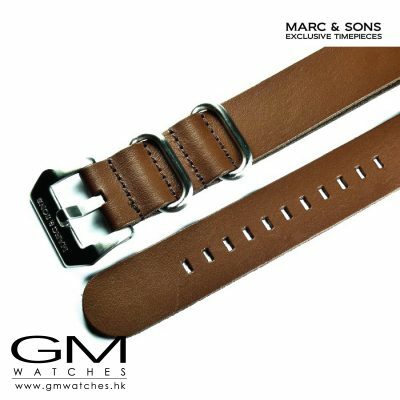 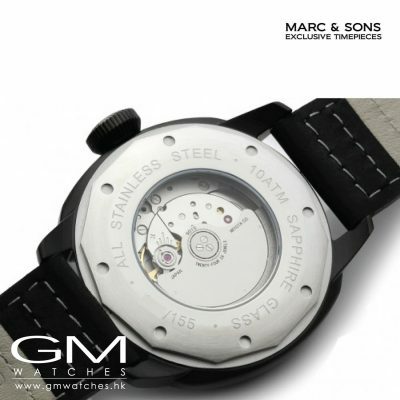 In 2006, MARC & SONS set the stage for the first time to combine the high utility value of a measuring instrument with aesthetics and design, that the individuality of the wearer is underlined. 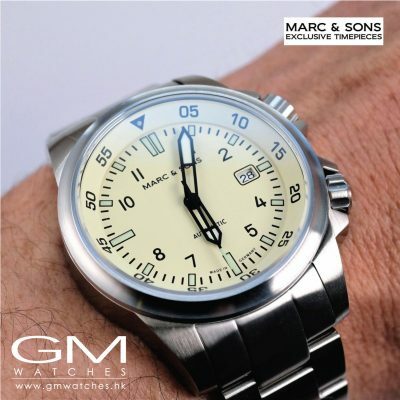 Since then, our watches have been providing our customers with a perfect combination of functionality, personal style and an individual sense of life. 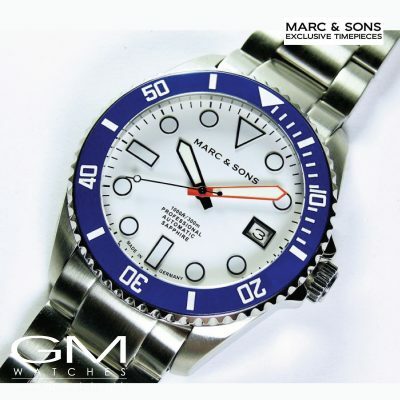 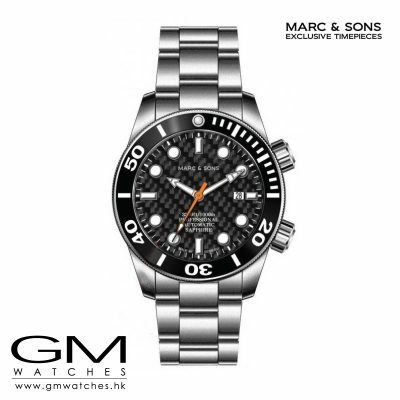 Behind MARC & SONS are founder and brand owner Marco Heimrich and a committed team. 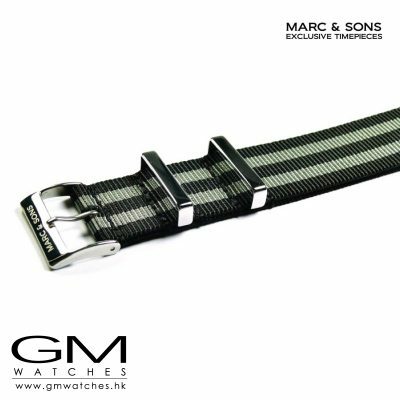 We consider ourselves to be service-oriented individualists who create innovative timepieces with their own design creations. 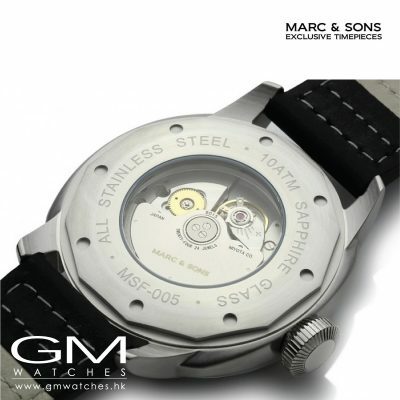 High quality standards in the selection of components as well as their processing in Germany are the guarantee for this. 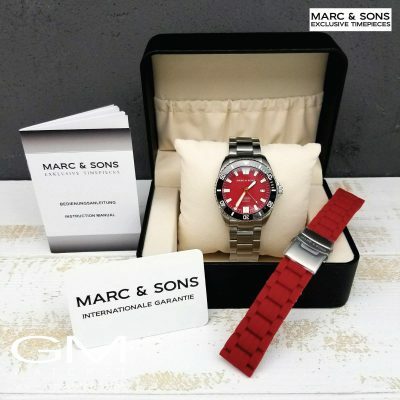 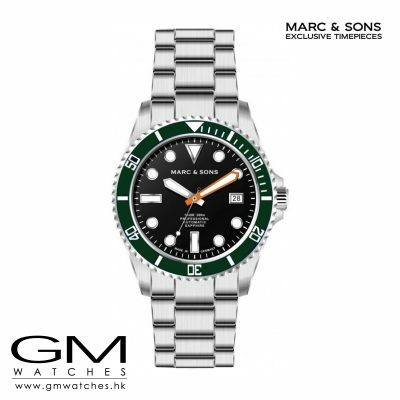 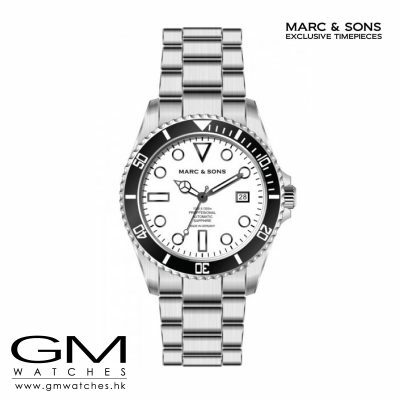 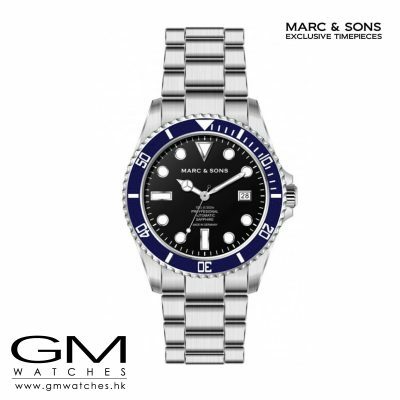 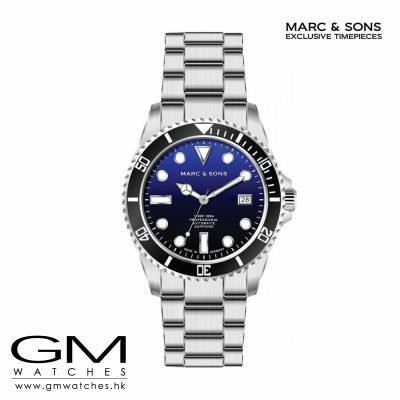 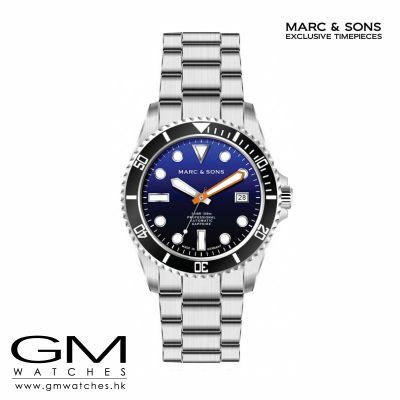 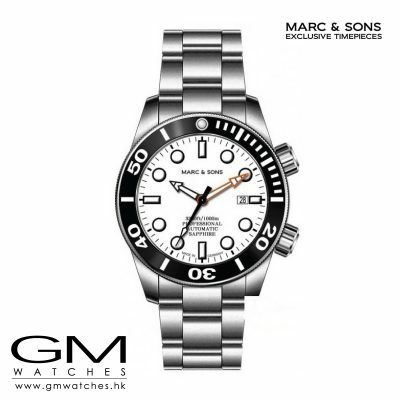 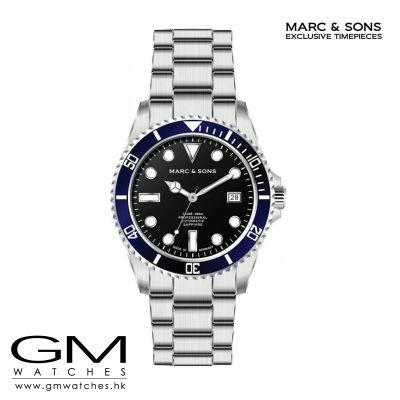 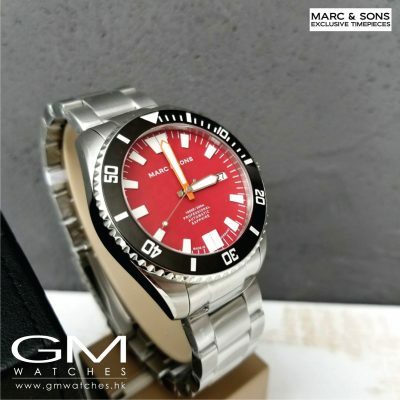 This makes it possible to offer our customers high-quality, yet affordable watches, even without the enormously large advertising batch of a premium brand.